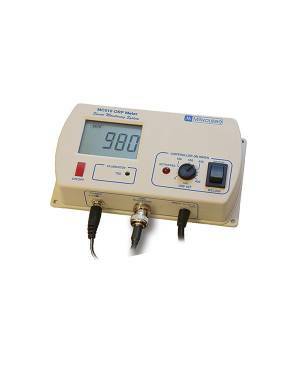 With Milwaukee’s MC Controllers you can monitor and control pH levels. The Milwaukee Instruments “MC” Controllers have a user selectable set point and a visual “Power Activated” LED notification light. Power to the controller box is turned on when the reading is Above or Below ( user selected ) the selected set point. 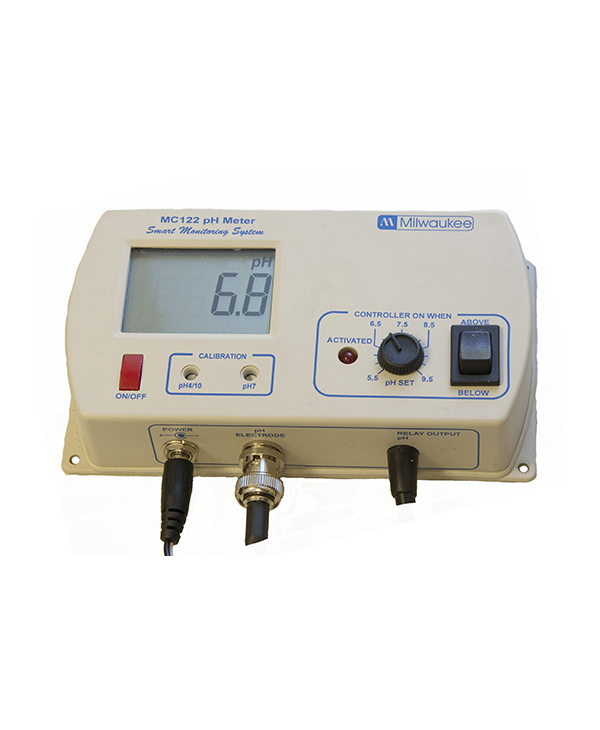 These MC Controllers are ideal for CO2 dosing. With each Milwaukee Smart controller, your aquarium will have the individual attention that it needs. 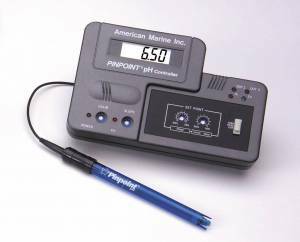 Professional pH controller especially designed for use with aquariums.